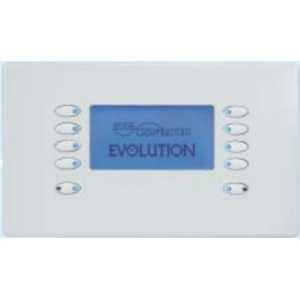 Evolution Switch Plates - LCD - Akwil Ltd.
Evolution Switch Plates - LCD There are 2 products. - TWIN GANG PLATE with Graphic LCD display. - RGB COLOUR SELECTION for button indicators and backlight to LCD display. Mode EVO-LCD-55-WHI Evolution LCD Control - White (10 White Buttons, Twin Gang, excluding Fascia Plate)- TWIN GANG PLATE with Graphic LCD display. 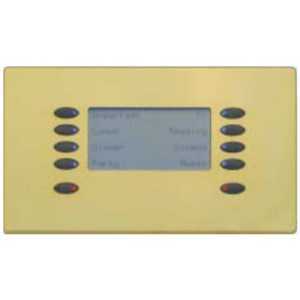 - TWIN GANG PLATE with Graphic LCD display.- STYLISH SCREWLESS fascias. Do you have a question about one or more of our Evolution Switch Plates - LCD products? Click below to contact us.